Setting, both the when and the where, is often so integral to a story that we argue setting is a character. 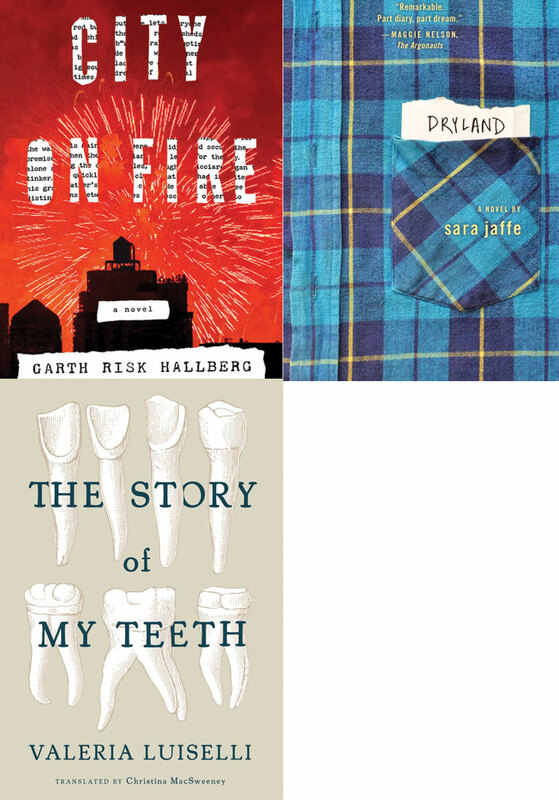 Learn about a very specific time—between the 1976 bicentennial celebration and the 1977 blackout—in New York City in Garth Risk Hallberg’s epic City on Fire; a fictionalized version of our very own Portland in 1992 in Sara Jaffe’s Dryland; and a contemporary(ish) Mexico City that is both totally out of time and place while grounded in real streets—with names like Disneylandia— in the inventive Story of My Teeth by Valeria Luiselli. Moderated by Justin Hocking (The Great Floodgates of the Wonderworld).